Give your recipients a card that they'll remember by selecting our Raised Foil Greeting Cards. 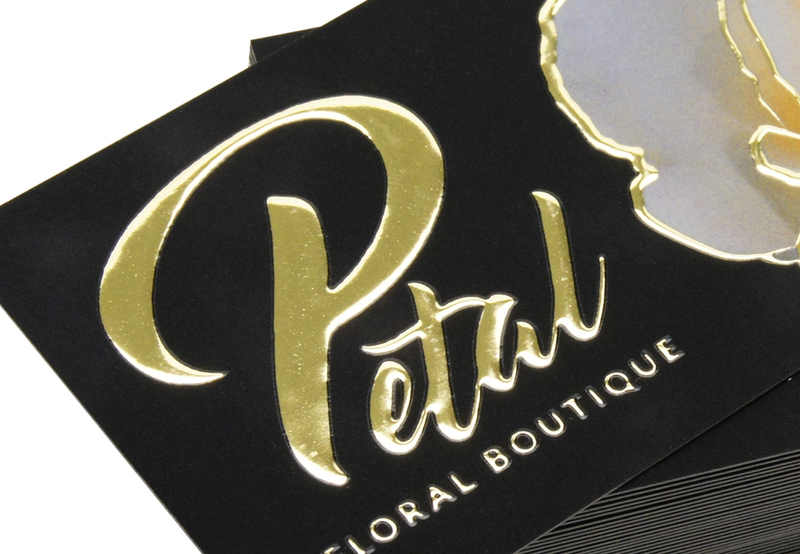 With Raised Foil, your image, pattern, or logo will pop off the card. The depth of the Raised Foil is 50 microns, giving you an exceptional experience. These premium digitally printed cards are sure to be memorable and are available in Gold or Silver foil. You'll have the option to order in quantities of 100, 250, and 500. Please Select 7" x 10"